Willowcroft Farm Vineyards Paint and Sip with Creative Mankind! Spend a relaxing afternoon laughing, listening to music and creating a one-of –a-kind masterpiece at Willowcroft Farm Vineyards in Leesburg, Virginia! Don’t worry! Absolutely NO art experience is necessary! Our talented instructors will walk you through every step of your creative process! To sign up for this event, just fill out the customer information form below to create an account or sign in if you already have an account and then proceed to our secure payment page. We need at least 12 people enrolled to conduct the event. Should we need to cancel a class due to low enrollment, we will contact you via email or phone 2 days before the day of the class and issue a credit toward another event of your choice. Should you need to cancel or reschedule a class, please let us know at least 48 hrs before your class date and we will issue you a credit or refund. Unfortunately, if you do not contact us with any changes at least 2 days before your class we will be unable to issue credits or refunds and you will lose your payment. Copyright 2013. 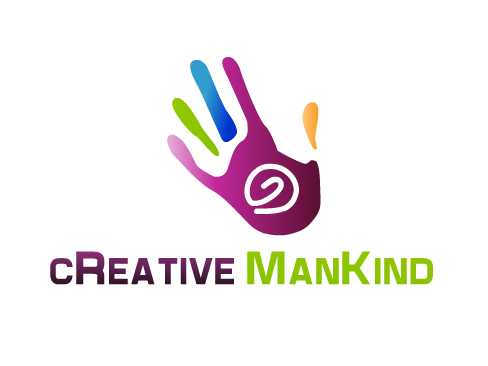 Creative Mankind All rights reserved.